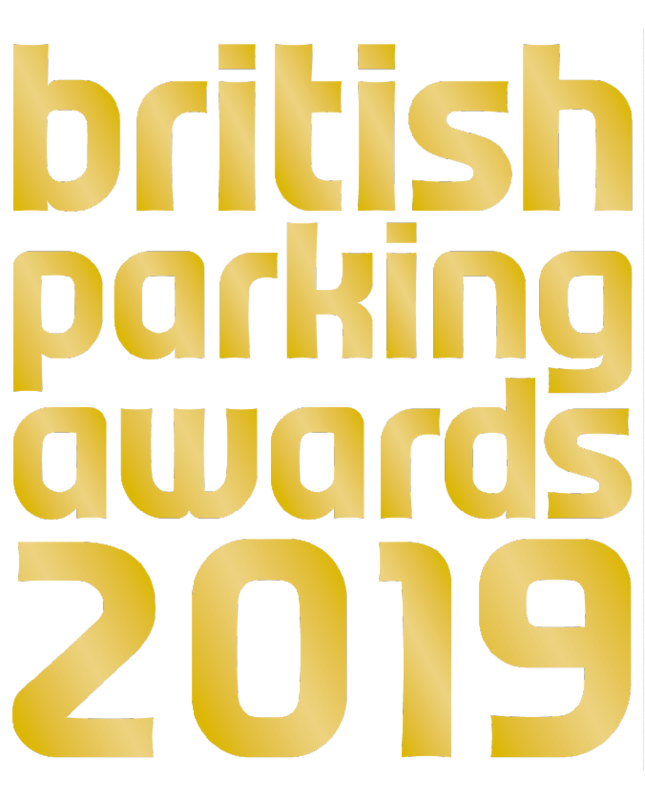 This is the long list of entries to the British Parking Awards 2019. This site-specific award recognises outstanding car park design. It is open to local authority and private car park operators, owners, architects, developers and construction companies. Car parks entered may be multi-storey, underground or surface sites. This award recognises imaginative, engaging and informative approaches adopted by parking organisations to communicating with the public and other organisations. Parking is an essential public service and can be a positive contributor to local communities. This award will recognise people working within the parking sector who have engaged with and supported their local communities. The Parking Technology Award recognises advances in the technology of parking. The innovation will be a piece of parking hardware, a device or a wider system that makes the management of parking more efficient and/or customer-friendly. Parking can be a challenging profession. This award is dedicated to parking personnel who engage with drivers and the general public as a part of their day-to-day activities. This award will recognise excellent customer service, communication skills and community engagement. This award recognises the importance of partnership working in the parking sector. The partnership may involve a mix of local authorities, companies, professional bodies, campaign groups and other stakeholders. This award is open to teams working for either a local authority or for a private sector organisation. The award recognises the work of both on-street and off-street parking operations. The award recognises the work of both on-street and off-street parking operations. This award is open to all local authorities and private operators that may nominate an individual parking employee who has consistently made an outstanding contribution to the industry and represents a 'model of excellence'. This award recognises the rising stars of parking, people aged between 18 and 29 who represent the talent of the future. It is open to all local authorities and private operators to nominate an individual parking employee, consultant or contractor who has consistently made an outstanding contribution to their team and the wider parking sector. The new Reinventing the Car Park category looks how car parks can be transformed into inspiring buildings with a genuine social value and can host a variety of uses. This new category recognises the many ways in which parking policy, design and management practice can help improve the quality of the environment. This new category will recognise how parking providers can create a positive experience for motorists. The category rewards work done by parking providers to create easy-to-understand, non-confrontational and person-centric services. Parking is an essential urban service without which towns and cities would cease to function. 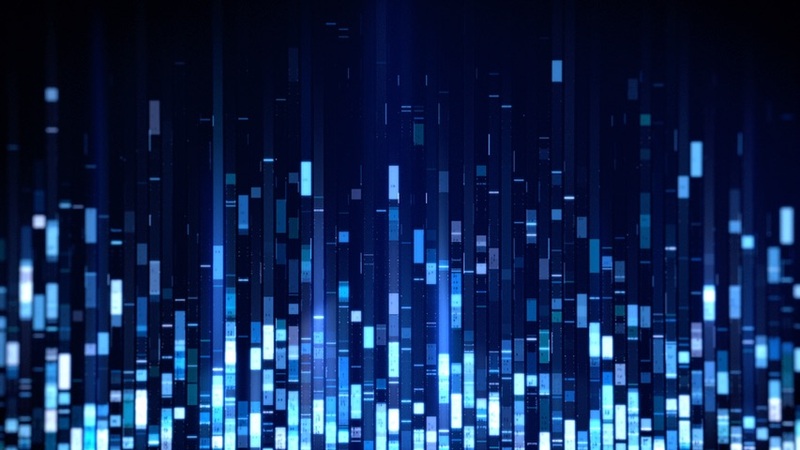 The award will be presented to a person, organisation or project in the UK or internationally that is fundamentally rethinking and reinventing the way in which parking is planned, designed, provided, experienced and marketed. 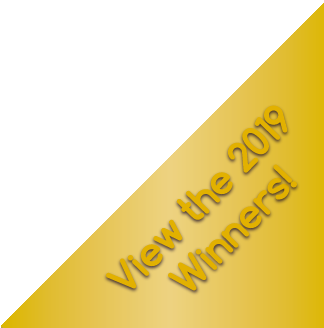 The recipient is selected by Parking Review magazine in consultation with Parking Matters, a leading consultancy in the world of parking with whom we produce the annual Parking & Property conference. This special award recognises a parking professional who has made an outstanding contribution to the sector. The candidates will be based on nominations from within the parking sector. Parking organisations and professionals are invited to nominate an individual who has consistently made an outstanding contribution to the industry and represents a 'model of excellence' across their entire career. When car parks are refurbished they are expected to be clean, bright, well signed, safe and structurally sound. The aim of the award is to showcase how a car park can be transformed into a truly inspiring building. The Best Car Park Refurbishment award will recognise property owners and parking operators who have worked with teams of architects, engineers, contractors and other stakeholders to renovate an existing car park to the highest possible standard. The MiPermit Inspiration Awards recognise individuals, or organisations, that have made a significant contribution to improving parking. The recipients will be exemplars of excellent practice that have inspired colleagues, clients and the wider parking community. Several MiPermit Inspiration Awards will be presented throughout the ceremony and the event concludes with the presentation of The Grand Prix. Recipients may be drawn from the field of competitors or selected by the jury based on nominations received from the parking sector.